Humans first domesticated the red junglefowl of southern Asia roughly 6,000 years ago and, over the millennia, have developed hundreds of breeds. Domestic chickens serve many purposes, from the billions raised annually for commercial food production (primarily white leghorns) to specialty breeds raised by fanciers. 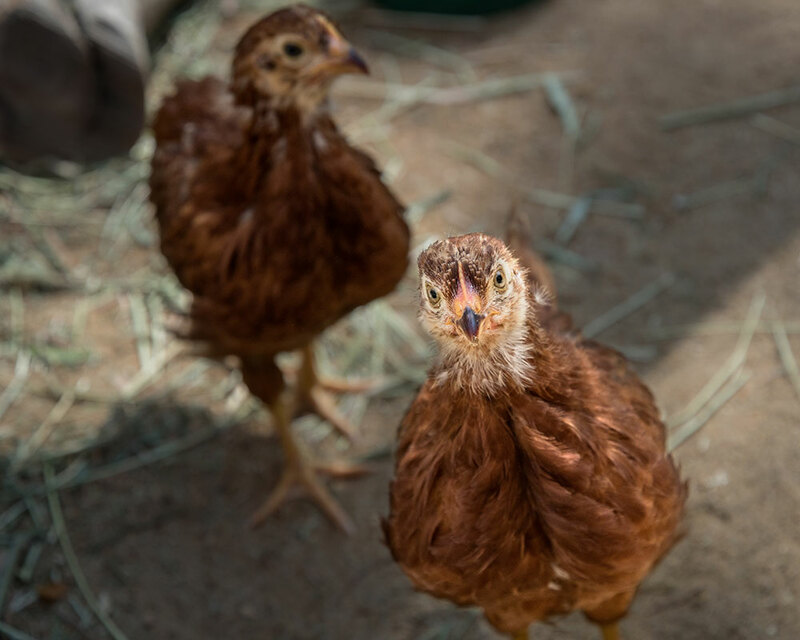 While a rise in the popularity of locally sourced eggs has spurred an increase in media coverage of backyard chickens, the popularity of chicken culture has remained fairly steady. In February, six fluffy, yellow chicks arrived at the Los Angeles Zoo and were greeted with great interest from staff and guests alike. 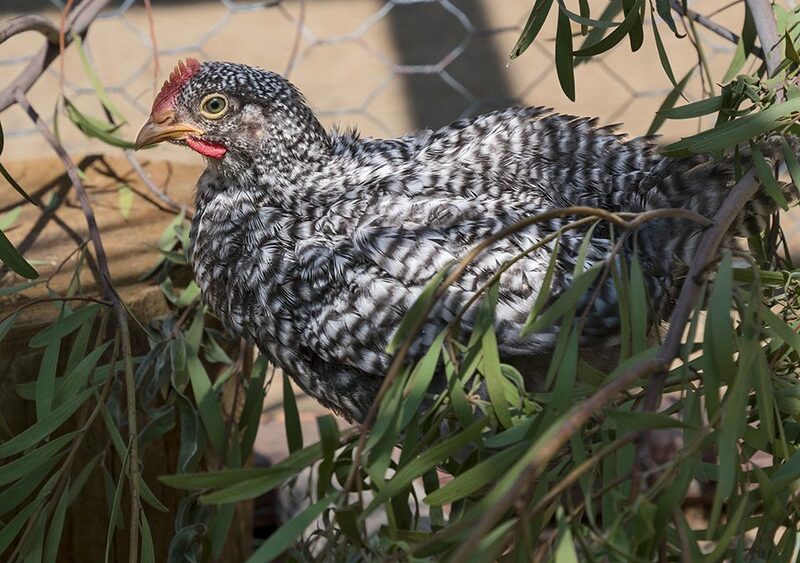 The Zoo’s previous resident Gallus gallus domesticus was a popular outreach bird named Lucy, a Red Cochin that passed away in June 2010. 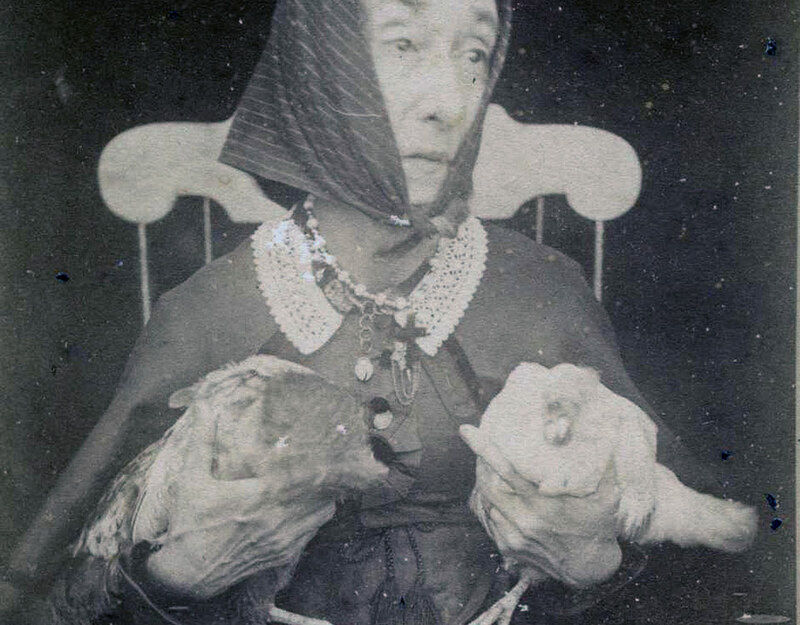 Since then, bringing more chickens in had been a perennial suggestion. So, when word got out that chickens would be added to the Muriel’s Ranch collection, various “consultants” began approaching Curator of Birds Mike Maxcy. Ultimately, Maxcy chose three breeds that could tolerate wide temperature ranges, would grow to a good size for exhibiting to guests, and had a positive track record in being able to interact well with people: Rhode Island Red, Plymouth Rock, and Buff Orpington. Currently, the chickens have limited contact with visitors, but once they reach their full adult size, if all goes as planned, they’ll move from the yard they currently share with the miniature horse to a more accessible yard. 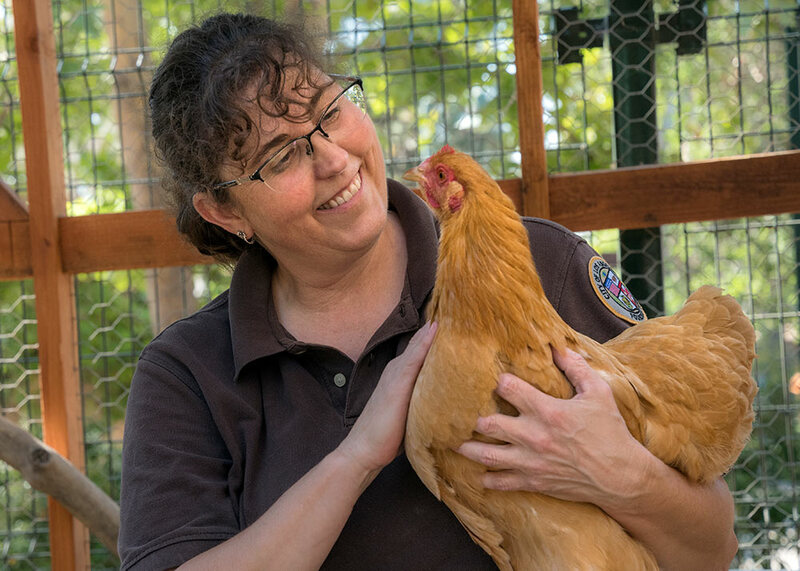 Nursery Keeper Barbara Grisham grew up with chickens, and she keeps a flock at home. She is familiar with the history and habits of these busy birds that seem to be murmuring in constant conversation as they scratch around their territory in search of food. Chickens may be the most common bird on Earth, recognizable to most, and yet the actual animals remain a mystery to many. Domestic chickens and their junglefowl relatives are Galliformes, an order of heavy-bodied, ground feeding birds that also includes turkey, grouse, quail, partridge, pheasant, peafowl, and the Cracidae (chachalacas, guans, and curassows). 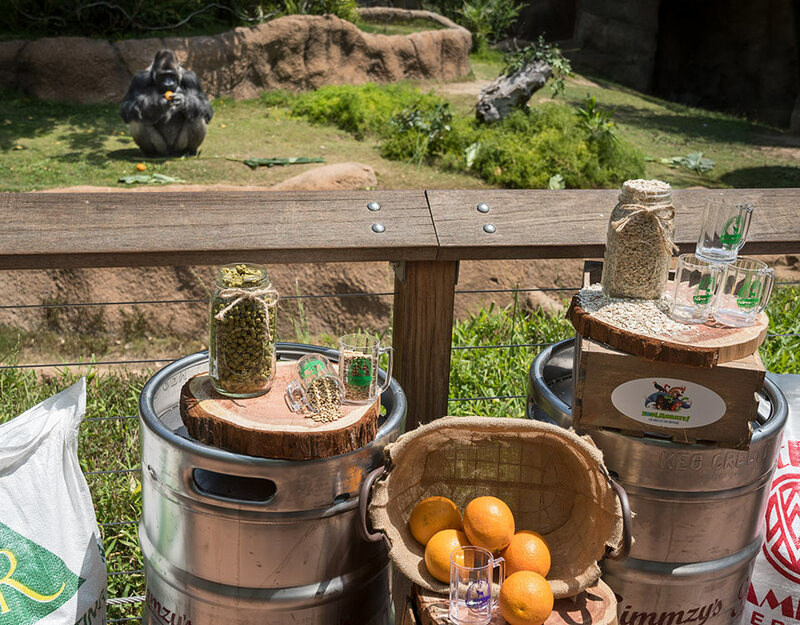 So after you’ve had a chance to meet the chickens at Muriel’s Ranch, take the time to visit their wild relatives, the great currasow and blue-billed currasow in the South America section of the Zoo. On the way, you might cross paths with our resident free-ranging peacocks, another wild relation. 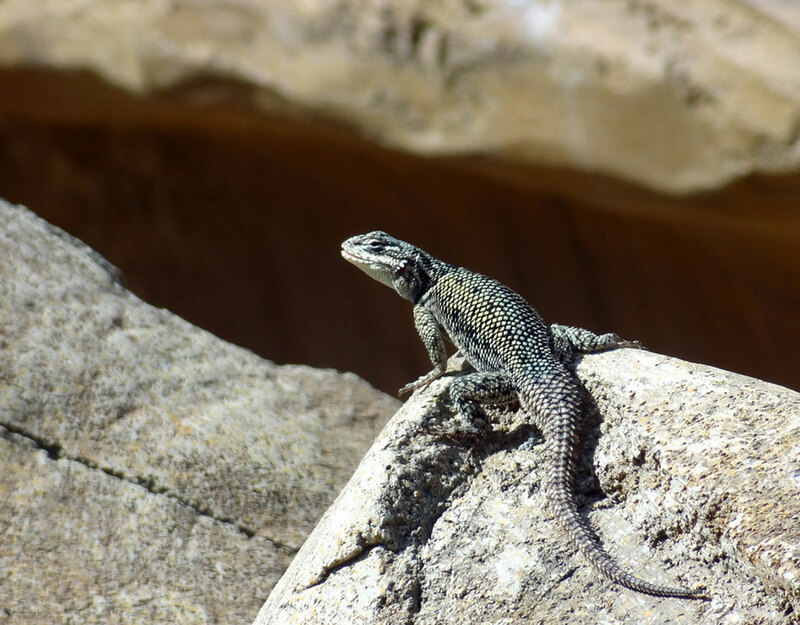 More Reasons to Visit the Zoo in April! Click the event for more information.